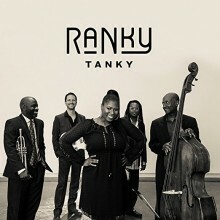 With a name meaning “Get Funky!” or “Work It,” it is no surprise that Charleston, South Carolina’s Ranky Tanky created lively, dynamic arrangements for their self-titled album. 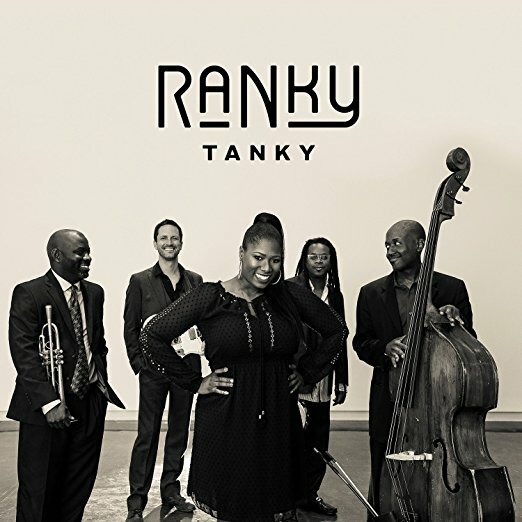 Ranky Tanky is composed of five members, four of whom are of Gullah descent—African American communities in the islands and coastal regions of North and South Carolina, Georgia, and Florida. Gullah traditions, which retain strong elements of African language, music, and lifeways, are present throughout Ranky Tanky. For their debut album, the group pulled from the ring shouts, praise songs, and nature tales of Gullah music while incorporating their own jazz twist. The opening track, “That’s Alright,” is a feel-good song that lives up to the band’s funky name. 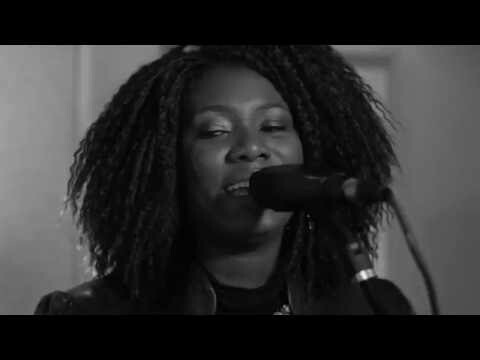 Vocalist Quiana Parler’s soulful voice is complemented by a tambourine accompaniment to create an uplifting spiritual reminiscent of traditional Gullah praise songs. Other songs on the album are less upbeat and more instrumental but still maintain a connection to Gullah and other African cultures—“Knee Bone,” for example, is influenced by the West African belief that rigidity and death are connected and that one must move to feel alive. “Been in the Storm” is especially poignant in the wake of the recent hurricanes and tropical storms that have affected areas heavily-populated by the Gullah, and serves as a testament to their resilience. By creating tracks that have roots in Gullah folk music and Afro-diasporic traditions, Ranky Tanky is helping to keep alive the vibrancy and expressiveness of Gullah culture. This entry was posted in Folk and Country, Jazz and tagged 2017, 2017 releases, Africa, Bandcamp, Blues, CD review, Gullah, Jazz, north carolina, praise music, Quiana Parler, Ranky Tanky, South Carolina, That's Alright by aaamc. Bookmark the permalink.